The Scoop: VIDA Select (formerly Virtual Dating Assistants) uses proven matchmaking strategies to help clients find and build relationships on dating sites and apps. VIDA’s team of experts come to the aid of serious singles and makes it easier for them to attract a compatible date. VIDA’s data-driven approach to online dating has yielded fast results — in fact, 70% of its clients get in relationships in less than three months. Hawaii may be a romantic paradise for couples on honeymoon or a special vacation, but singles living on the island have a tougher time finding romance in such a small dating pool. 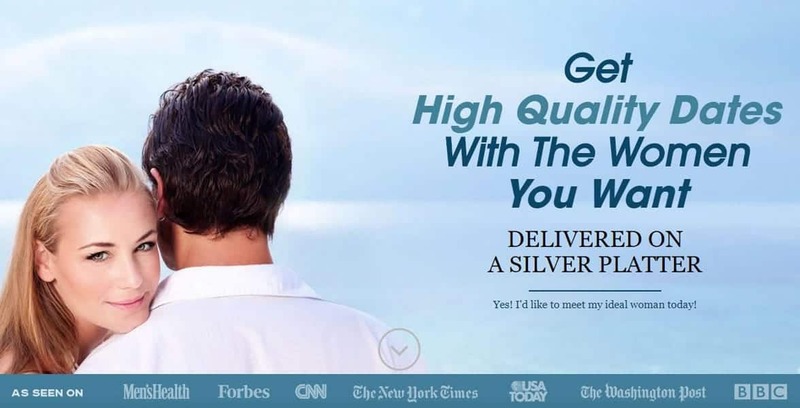 One man had tried multiple matchmaking services before reaching out to the dating experts at VIDA Select. He told the VIDA team what he was looking for — a woman who was spiritual, mindful, and attractive — and his personal matchmaker began looking high and low for that perfect match. They created profiles on popular dating sites and broadened the location parameters to California until they found women who checked all the boxes. The VIDA team eliminates all the hassle and frustration of dating for its clients by finding high-quality matches for them. VIDA’s team facilitated an online correspondence, which soon blossomed into a real-life romance. The couple now live together in Hawaii and are engaged to be married. Scott established VIDA in 2009 as a quick-fix to online dating woes, and it took off from there. The company has grown into an all-inclusive matchmaking and coaching service. These days, the team goes far beyond just editing profiles — they offer a concierge online matchmaking experience to clients seeking the real deal. The firm has set its sights on serving singles who are burned out with online dating and want to make the whole matching process less time-consuming. 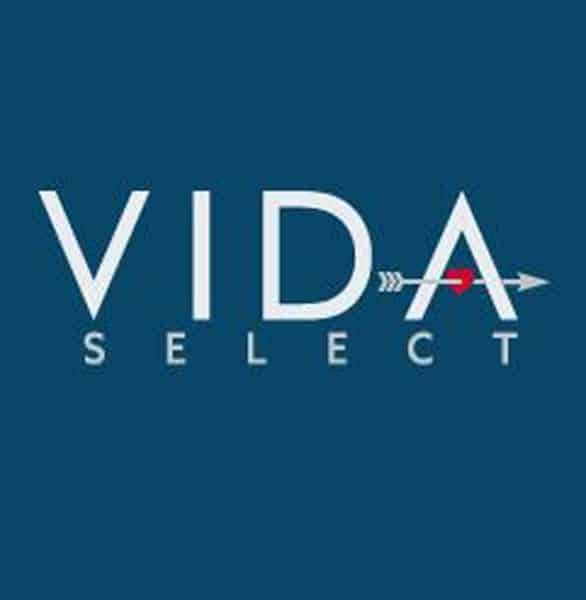 VIDA’s team puts in the man-hours it takes to hunt for a date online and provides seasoned guidance along the way. VIDA has grown significantly in the last couple years. In 2016, company profits grew by 40%, and in 2017 they grew by 60%. The team has grown too — VIDA now employs 80 dating experts who use a combination of internal data and professional experience to find ideal date candidates for their clients. In the last few years, VIDA has cultivated extensive knowledge about the online dating world, and the team offers its resources for singles wondering which site to join, how to craft a profile, what to say in a first message, and so much more. Its educational blog sees over 400,000 views per month and directs clients to the services that can help them succeed. A dream team of savvy dating experts can lead clients to long-term relationships. The VIDA team once saw getting a date as a decent end goal, but now Scott said he sees the company’s mission as facilitating long-term relationships, not short-term romances. Under his leadership, VIDA has empowered serious daters in North America and across the globe to take action in the online dating scene and meet that special someone within a couple months. VIDA matches clients with highly compatible singles and can even provide date coaching for members who are serious about finding their ideal match. The team’s hands-on support has been instrumental in thousands of love stories around the world. 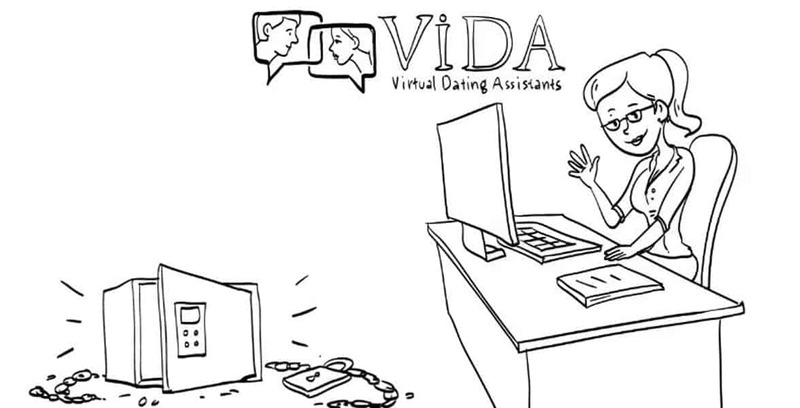 VIDA satisfies its clients with a detail-oriented approach to online dating assistance. The seasoned team doesn’t simply recommend a dating site or dating app and let the client take it from there. The team members put in the time to get to know their clients and put together an online dating strategy that can work for them. Sometimes that means taking new photos. Since 2009, Scott Valdez and his team have helped 5,000+ clients meet higher quality matches. Over the years, VIDA has cultivated a team of in-house photographers who specialize in capturing natural-looking yet professional-grade pictures of a client. 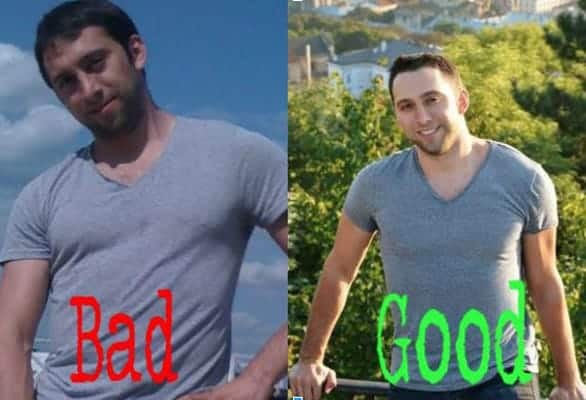 These experts understand which types of photos perform best on a dating platform, and they put a lot of thought into every shot. The VIDA team is meticulous about perfecting the client’s dating profile and giving him or her the best shot at making a stellar first impression. Since 2009, VIDA has taken on more than 5,300 clients and helped them master modern dating tools. The company boasts a solid success rate and many positive reviews. Scott said that 70% of clients get into a relationship after working with VIDA for three months. Word-of-mouth is huge for the coaching firm. Around 50% of clients learn about VIDA through referrals, and every success story helps the team grow its reach. VIDA gives singles the key to finding compatible dates in a fast-paced online space. VIDA helps clients cut through the noise and jumble of the online world and focus on matches with real, long-term potential. In the last few years, VIDA has seen an increase in the number of women coming on board and using the coaching services. Just two years ago, approximately 85% of clients were men, but now Scott told us that VIDA sees an almost equal number of men and women. He attributed this growth to the company’s focus on long-term relationships and women’s frustrations with online dating and traditional matchmaking. The Hawaiian single isn’t the only one to benefit from VIDA’s online dating expertise. Many individuals have turned to these dating experts to help them translate swipes, likes, messages, and winks into actual dates, and they have ended up in satisfying relationships in a short period of time. Scott and his team have spent nearly a decade studying matchmaking and becoming experts on what factors lead to a long-term match. Today, VIDA offers quality-driven coaching and matchmaking based on the team’s collective experience in an analysis of the modern dating scene. Building relationships is the name of the game for these experts, and they have streamlined a system to help clients fill their date calendars.